Discussion in 'General' started by maslov, Apr 15, 2019. Shopping around came across this brand for aftermarket wheels... prices seem very reasonable... does anyone have any feedback or experience with these???? Luke McCracken started Core Moto brake lines here in Florida. 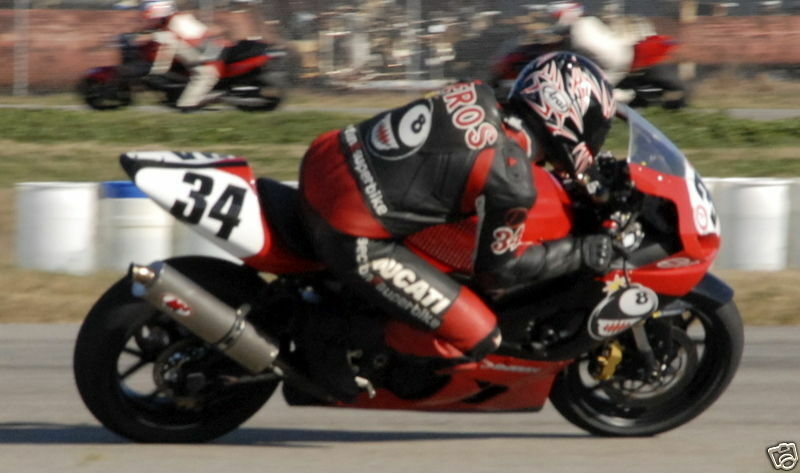 Supports many racers, including Westby Racing. I think he bought Carrozzeria wheel co. and is doing some new stuff too.. good guy, great company. Never bought the wheels but love the brake lines. Odilup, Theducatiman, Phl218 and 3 others like this. Buddy uses Core Moto brake lines on all his builds. Good stuff. The Core Moto Wheels are revised versions of the Carrozzeria wheels. Revised since their rotor and sprocket carriers don't always swap. I'll third Core Moto, worked with them on brake lines and loved the way they were very happy to communicate. If they start making a 5" wheel I'll be one of the first in line for it so I can adapt it to my FZR and supermono project. I dig their new Apex wheel design, definitely looks sharp. raven433, WANABE RACER and maslov like this. Yeah they do, even that gold wheel is cool looking. Hopefully they will make white ones for Broome. Luke at Core Moto is a good dude. He was super-helpful with my brake lines, which were on an application they’d never done before. They shipped the following day, arrived 2 days later, and were perfect. I wouldn’t hesitate to buy wheels from from him, except they don’t offer them for my bike.....yet. So they finally changed the name I see? Luke bought the design and right to the Carrozzeria wheels but retained the Carrozzeria name, I guess for a while. When I had to get a replacement rear for one that was damaged, it was still called Carrozzeria and was the previous design. The new design looks awesome though, and Luke was a good guy to work with. If I was in the market for aftermarket forged wheels, this is what I would go with now. I wonder if the guy on their ebay ad posts here? I love this line in the ad. he does....or did anyway, last time was late Feb. The beebeth, yet again, does not disappoint with her long memory. I was just about to bring up the cutting edge Thixomold technology as a comparison to these Core wheels. Out of respect for the untimely demise of Mr. Durrani, perhaps we should let sleeping dogs lie? Hell no. Man was certifiable and came on here proving it Dead or not he deserves the ridicule.